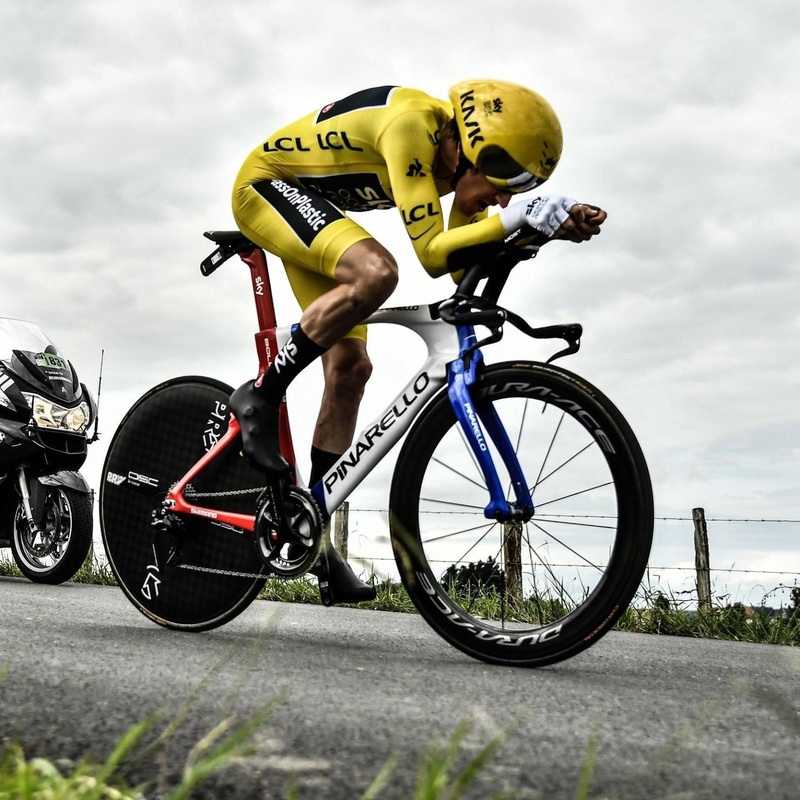 The Tour de France wrapped up an exciting three weeks of grueling mountain top finishes and harrowing crashes. And there was a new winner for the first time in 4 years. Geraint Thomas from Wales beat his own teammate favorite and a stacked field of up and comers to win the 2018 Tour de France. Thomas along-side Froome protected the presumed Team Sky leader but consistently shaved time off in chasing down the other contenders. Then in the decisive stages of the Pyrenees, Thomas accelerated to attack and Froome was cracked. Thomas becomes the third winner from Great Britain in the last 7 years along side Froome and Bradley Wiggins (who combined have won 6 of the last 7). But Thomas defied the odds, kept the title with Team Sky, and is the Longhorndave Sportsman of the Week!